R W Armstrong has extensive experience in the construction of bespoke new homes to an architect’s one-off design. 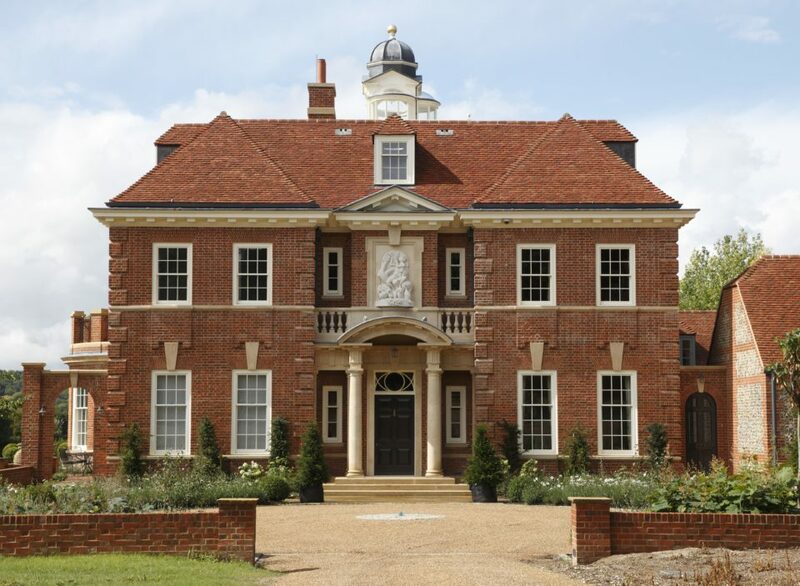 From modern sustainable homes to grand classical estates, we have the ability to build in a wide range of styles. Many years of refurbishing and extending listed country properties furnish us with the knowledge to construct new period homes for clients that require every modern facility, but the beauty of an historic house. From demolition works through to landscaping, R W Armstrong can execute every stage of the project. Our case studies look at a selection of the projects recently completed, from period cottages to magnificent country houses.